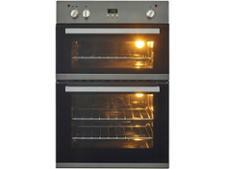 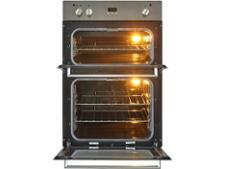 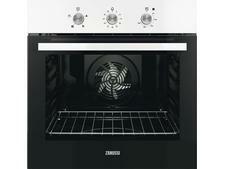 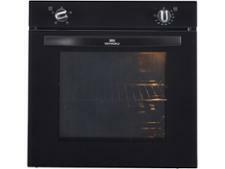 Whirlpool AKW 501 IX built-in oven review - Which? 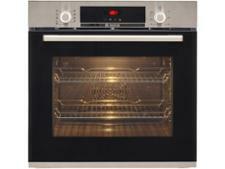 This built-in double oven from Whirlpool has a programmable timer, so it can cook your food while you're busy getting on with other things. 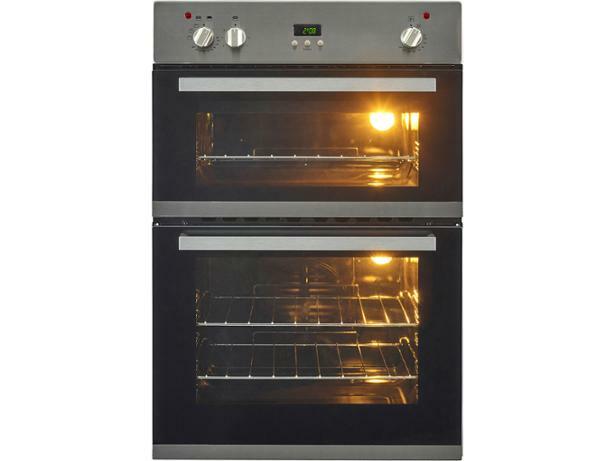 We found both ovens in the AKW 510 IX spacious and easy to clean, but you'll need to read our full review to find out how well this electric double oven bakes and grills.